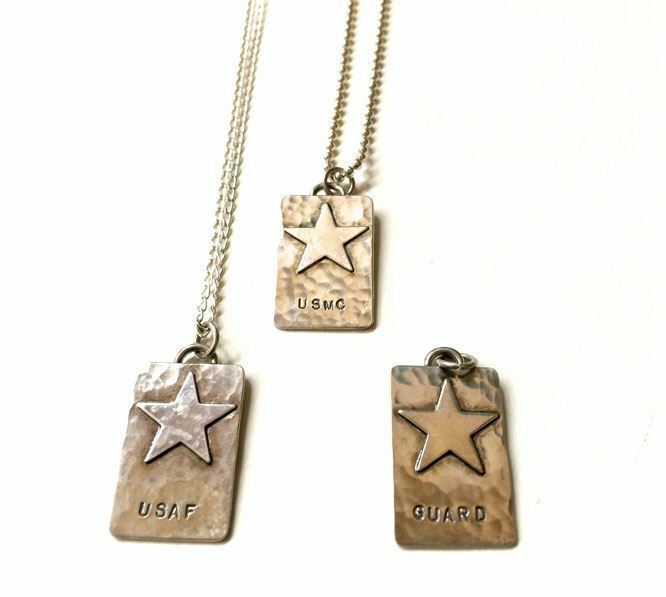 This pendant is solid Sterling Silver and features a hand-hammered finish with an honorary Star. 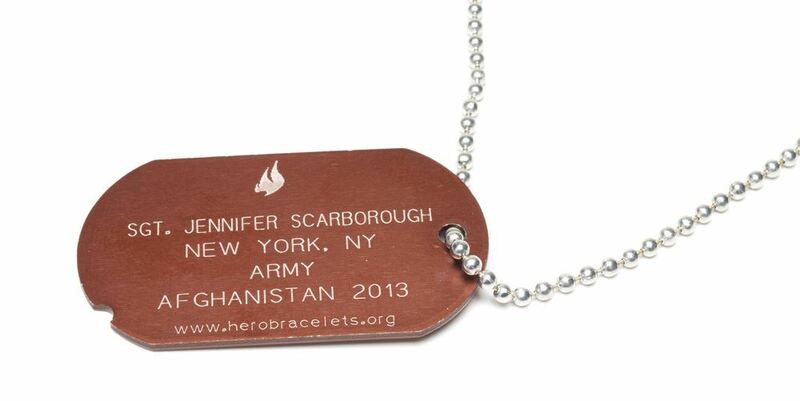 The pendant is 1 inch tall and 5/8 inch wide. 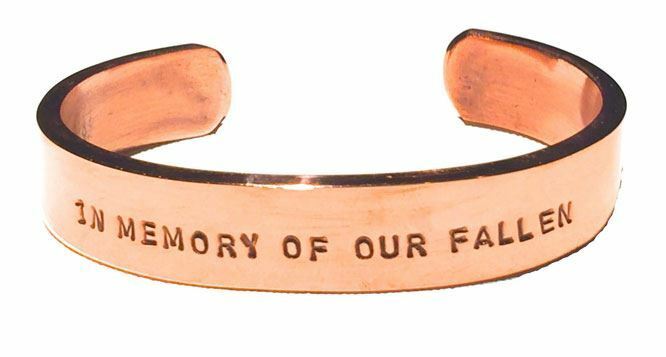 Both sides may be stamped with a short message, each letter is individually stamped by our sterling artisan, and this piece of heirloom jewelry will be numbered individually. 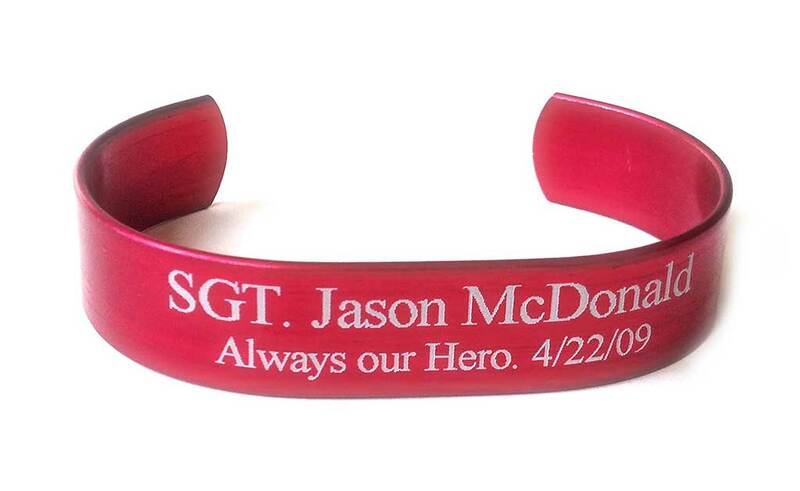 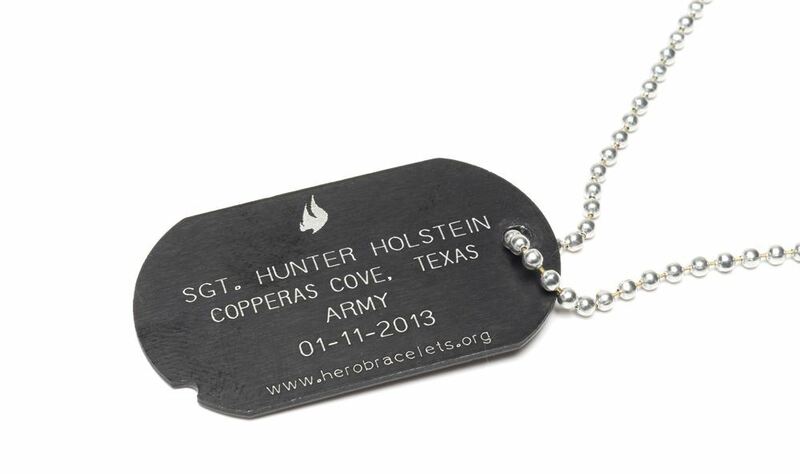 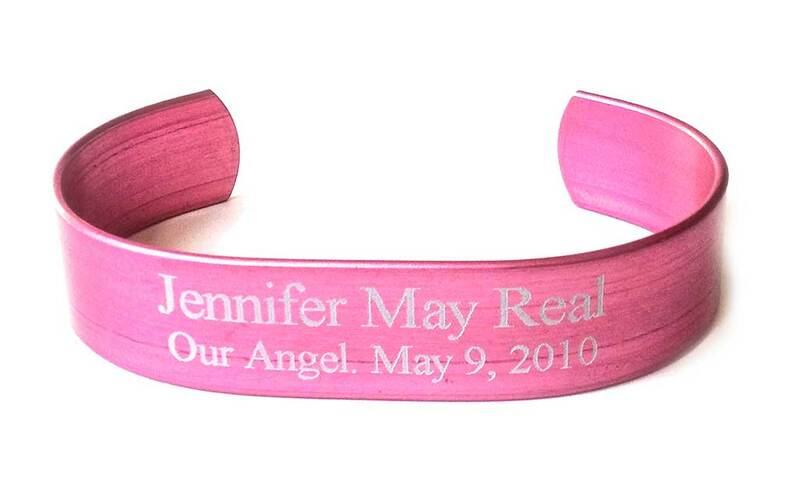 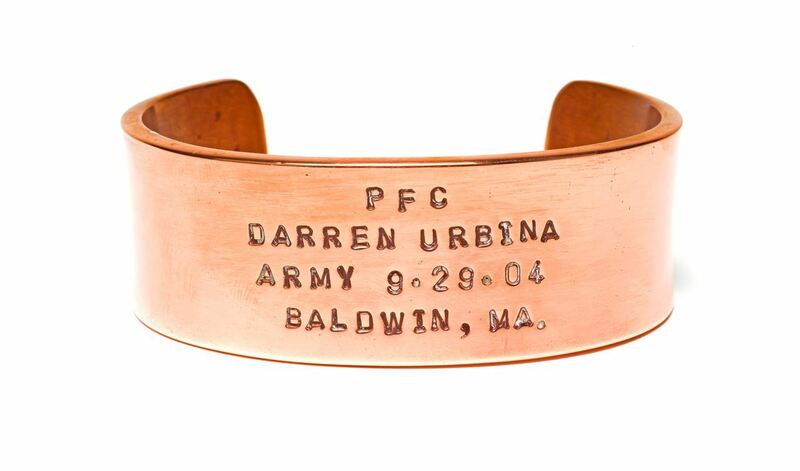 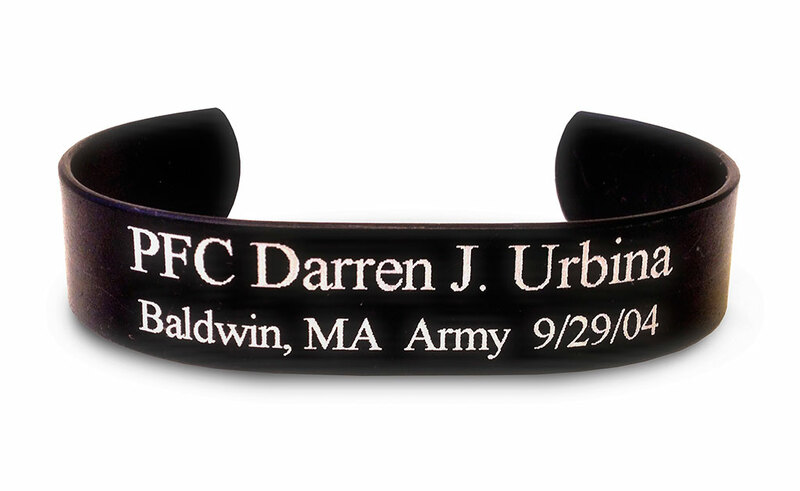 This is a keepsake that will mean so much to your soldier or veteran for years to come.